Dalhousie, a hill resort town and one of the most visited weekend getaways, welcomes tourists who are looking for a perfect weather to enjoy with their loved ones. 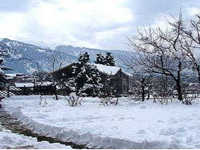 Lying in the Chamba district of the Indian state of Himachal Pradesh, Dalhousie is present at an altitude of 6400 feet. 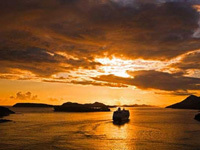 This quiet destination is best suited for all those tourists who want to rejuvenate and de-stress in the nature’s lap. Dalhousie is recommended for honeymooners, picnickers and adventure lovers as they can go for long walks or can undertake trekking to enjoy a memorable journey. 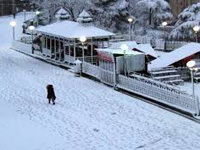 Dalhousie is regarded as one of the best tourist places in India. 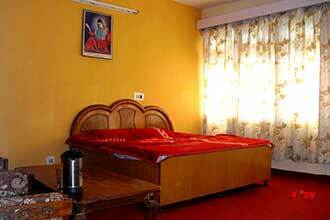 This stunning valley has a large number of attractions around it that attracts vacationer’s attention. Khajjiar, one of the most visited weekend getaways in Dalhousie is visited by a large number of local residents and tourists alike. The beauty of this destination increases in the months of June and July which are believed to be peak seasons. 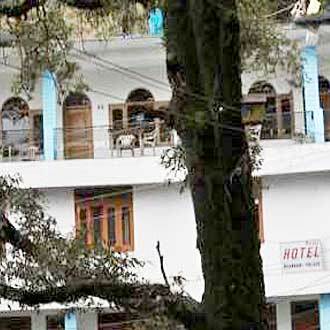 Another popular location in Dalhousie is the Upper Bakrota which is believed to be the highest place in the region. A beautiful view of Gobind Sagar Lake can be viewed from this point. 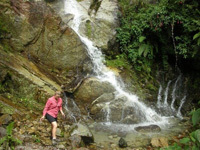 Tourists often visit this exquisite location to view the mesmerizing beauty of high mountain ranges and great valleys. However the city has a lot more to it apart from spell bound beauty and amazing waterfalls. Visitors can shop around at the Tibetan market or enjoy a long walk amidst the lush green forests. They can also enjoy a pony ride or go sightseeing at various amazing locations. 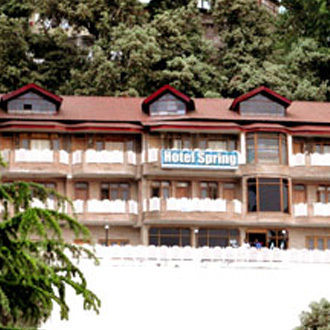 Dalhousie offers various sites where adventure enthusiastic can enjoy trekking and scaling new peaks. 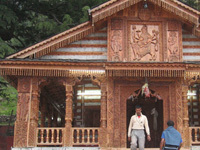 Tourists can also click some wonderful pictures amidst the incredible beauty of the region. Get in A trip to Dalhousie can be enjoyed by rail, road or air as it is possible to get in this attractive location via these three routes. People, who opt to travel by road, can choose the option of travelling with the help of public transport or their own vehicles. However if you are planning to travel through air, the nearest airport is present at Pathankot at a distance of 75 kms. From the airport, vacationers can avail taxi service to reach the destination of their choice. 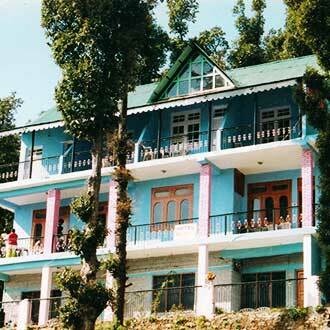 A trip to Dalhousie can be full of enriching experiences and fond memories. It can help you have a better understanding about India. So if you are planning a trip to one of the best tourists places in India, how about choosing this destination as your next holiday location?